OCP Medical Center features a wealth of medical services, located at the luxurious Fairmont Dubai and Ajman. Originally from the Netherlands, OCP Medical Center focuses on offering the latest advanced health solutions. Enriched with the most innovative and efficient technologies, La Vallée offersan overall anti-aging answer through seven comprehensive skincare lines, to give the skin protection and nourishment while delaying aging process. “If only we could create the antidote to skin aging,” is often thought. “A synergetic bridge between science and nature... We would call it Bellefontaine, the spring left unaffected by time." 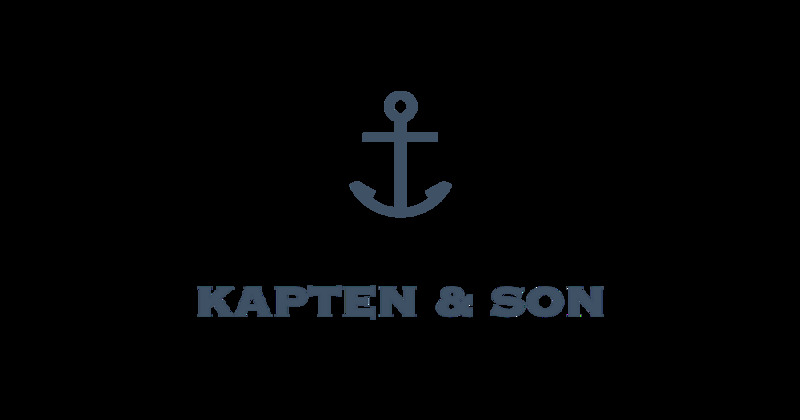 Kapten & Son is premier global lifestyle accessory brand. Made for the global citizen, Kapten & Son strives to inspire passion for adventure – whether it’s navigating the daily urban jungle or exploring far-away places.